Bordeaux is the place to be for anyone interested in wine. 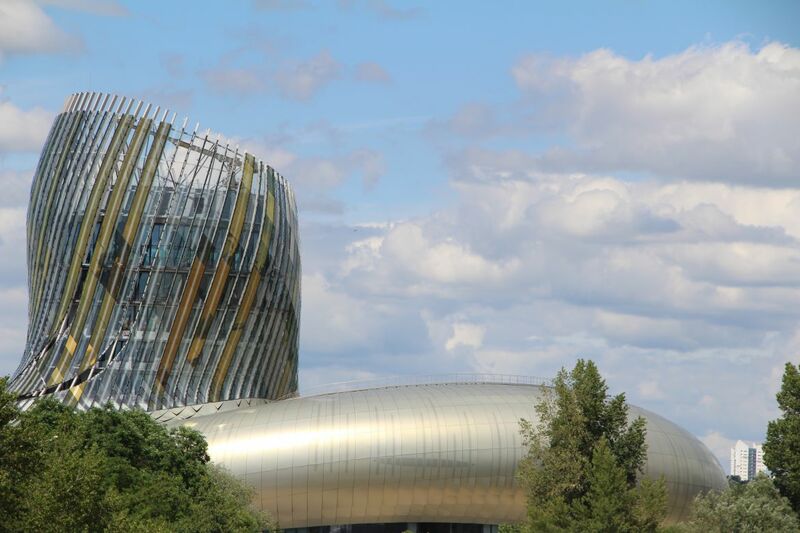 The Cité du Vin which was opened in 2016 combines a museum and a leisure park around the theme of wine. The location was selected for a good reason. Bordeaux is located in the middle of a wine-growing region belonging to the international wine marketing association Great Wine Capitals. Construction started in early 2014. The object with a 55 m high tower covers more than 13,000 m². The visitor may experience the culture of wine on eight levels. The outer façade covered with 650 glass panels and 2,500 aluminium panels is inspired by shiny wine in a glass. Apart from the museum, an international wine bar, a tapas bar and a wine cellar are part of the Cité du Vin. Its charm helped the tourist magnet to become number 7 in the National Geographic ranking of the best museums in the world. A modern heating system allows for the well-being of the visitors and for optimum temperatures inside the building. 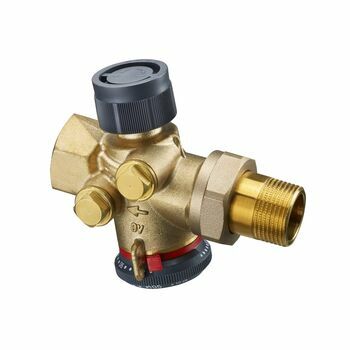 Control of the heating systems is carried out with the help of pressure independent control valves “Cocon QTZ” guaranteeing a sufficient supply of each terminal unit with heating fluid. All valves in the Cité du vin are equipped with electronic actuators keeping the room temperature at the required level at any time. This way, the efficient use of energy with the help of “Cocon QTZ” valves and actuators allows for a reduction of the energy cost.